You may already know this, but before I was a farmer, I was (and still am), a registered nurse. I’m very happy to be slowly transitioning out of working at a hospital, spending more and more time working on the farm. For me, there is nothing better than working outside on the farm with my animals, having my hands immersed in a project. But just the other day, I heard someone talking about trying to diagnose auto-immune diseases. He stated, “I just googled it, and it says there are only 89 autoimmune diseases, so this shouldn’t be that hard to diagnose”. First of all, Im sure there are probably even more autoimmune diseases out there than just 89. And to say, “that’s not a lot”, sounded pretty crazy to me, considering autoimmune diseases just started popping up 100-150 years ago. 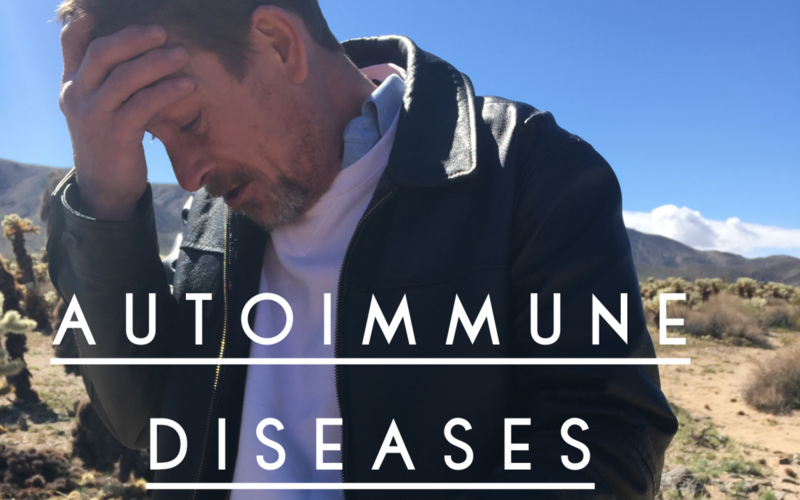 To clarify for those fortunate enough to have no personal experience with this topic, an autoimmune disease is a disease that is characterized by the body’s immune system attacking itself. So why do we see autoimmune diseases more today than ever before in recorded history? They are a diverse group of conditions, everything from colitis to eczema and arthritis, with the number of cases of autoimmune diseases rapidly growing. Or maybe it’s our diet? One hundred twenty five years ago, we didn’t inject the animals we were going to eat with vaccines and steroids. They certainly were never pumped full of antibiotics! Raising animals on pasture used to be the norm. They weren’t covered in and inhaling their own feces, nor were they processed in such unsanitary conditions, causing the meat to soak in its own waste materials. I won’t even get started on the dangerous consequences of GMO’s. Perhaps it’s the new stressors in life that we experience today, that we didn’t have 100 years ago. Simply looking at our jam packed schedules can be overwhelming. You have heard the old saying, “stress will eat you alive”, well its absolutely true, with measurable, medical consequences to prove it! When we stress, we release cortisol, a hormone, which in large and ongoing exposure, is caustic to our system. It literally eats away the linings of our blood vessels, our guts and brain cells. This in turn leads to cardiovascular disease, leaky gut, brain degeneration, and a whole host of other problems. It also positions us at a greatly increased risk of Diabetes and Alzheimer’s. I would propose that it’s a combination of all these factors. All of these various components set us up for autoimmune diseases. Humans weren’t meant to be subjected to all of these internal and external stressors. It throws the body out of balance, while weakening the immune system. When the body is out of balance, it gives diseases a virtual play ground. Give them the opportunity coupled with the right conditions, and diseases will thrive. So what can be done about all these stressors attacking our immune systems? It’s very hard to control environmental radiation and EMFs, they are just part of the world we live in. You could consider going to live in the middle of nowhere, where radiation sources are little to none (sometimes, that doesn’t sound half bad actually). But in reality, super fast internet and microwaves aren’t going away any time soon. So there isn’t much we can do about environmental radiation (unless again, you want to move to Alaska). Stress can be controlled in our life, and yes, it can be hard to accomplish, but it’s certainly doable. For me, it’s taking the time in 2019 to have more fun times with family. Reducing stress is also taking a break from the work now and again (I know, it’s often harder said than done). Relaxing and realizing, it’s ok to put off some things until tomorrow. I mean really, is that jam packed schedule or huge to-do list really worth your health? And what about food? As a family, even before we were farming, we made a choice to look for healthier food options. No, I don’t mean diet soda and fat free yogurt. I’m talking about REAL food! Unprocessed food grown and raised as it would have been 150 years ago, or even the way it would be found in nature. Food sources free from pesticides, antibiotics, vaccines, GMO’s as well as unsanitary, inhumane and cramped living conditions. These deliberate choices to seek out nourishing, clean food have made a huge difference in the health of our family! I’m betting that eating REAL food could make a notable difference in your health as well. 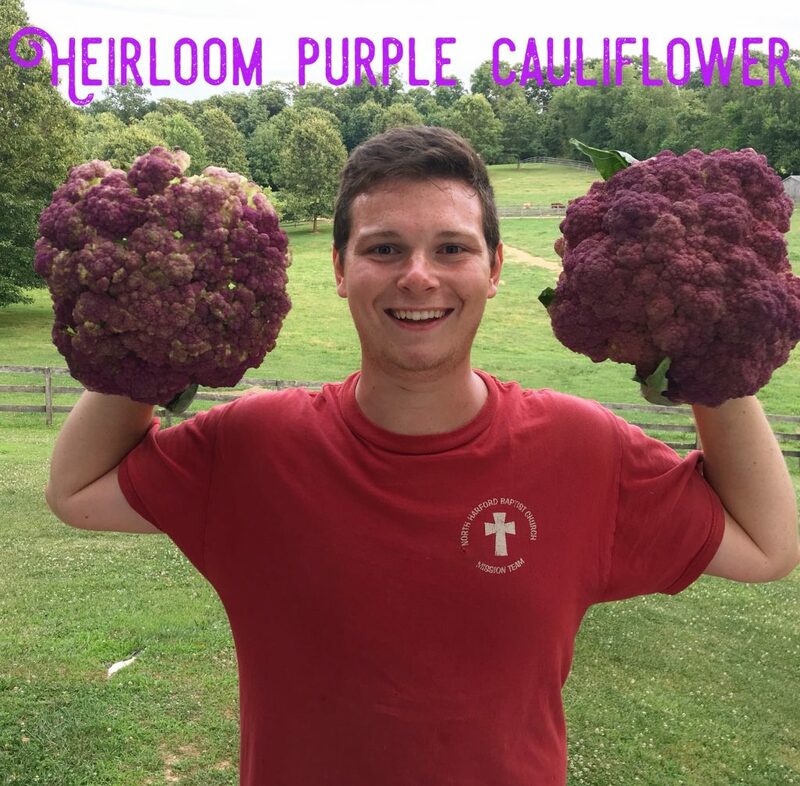 If you have questions about how REAL food could benefit your health, please feel free to reach out, I would love to help if I can. Well, hopefully I didn’t ramble on too long about this subject. I would like to know however… What about you? What do you think are the biggest health challenges facing us in our world today? I’d love to hear your opinion!